Kathi Wagner passed away Monday night, January 28, 2013, from cancer, which she had battled for a long time. She was exactly 62 1/2 [born July 28, 1950]. Kathi was the oldest of four children in the Wagner family. 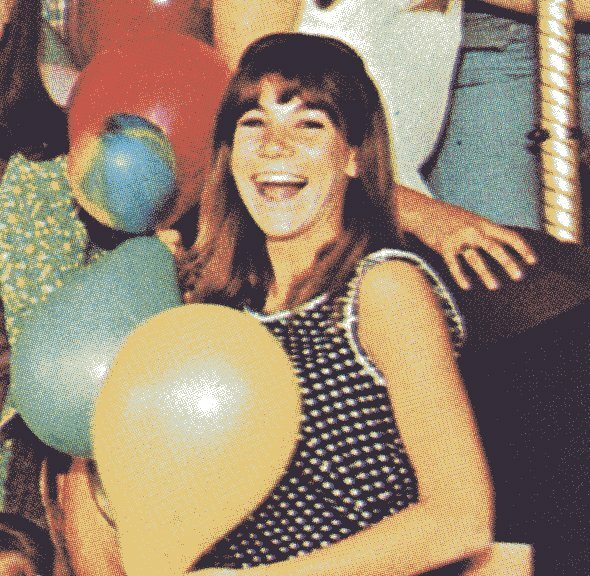 Her sister, Karen Wagner, BHS ’70, still lives in Burbank. 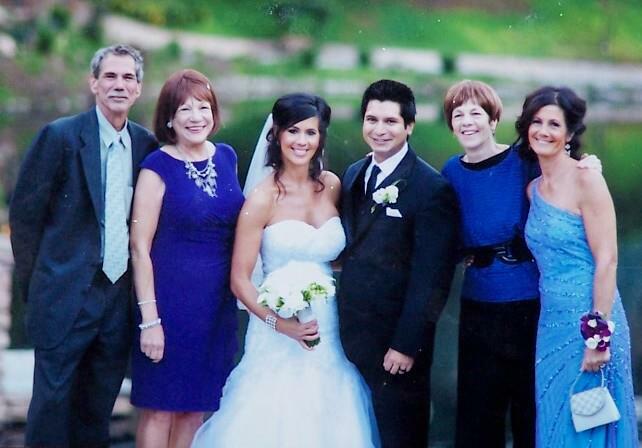 There was also their brother, John Wagner, and a younger sister, Lisa. They grew up in the 900 block of Delaware Road in Burbank. 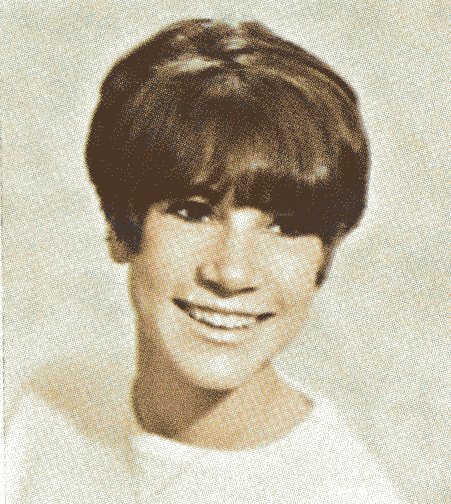 Kathi attended Emerson Elementary, John Muir, and BHS, graduating in 1968. 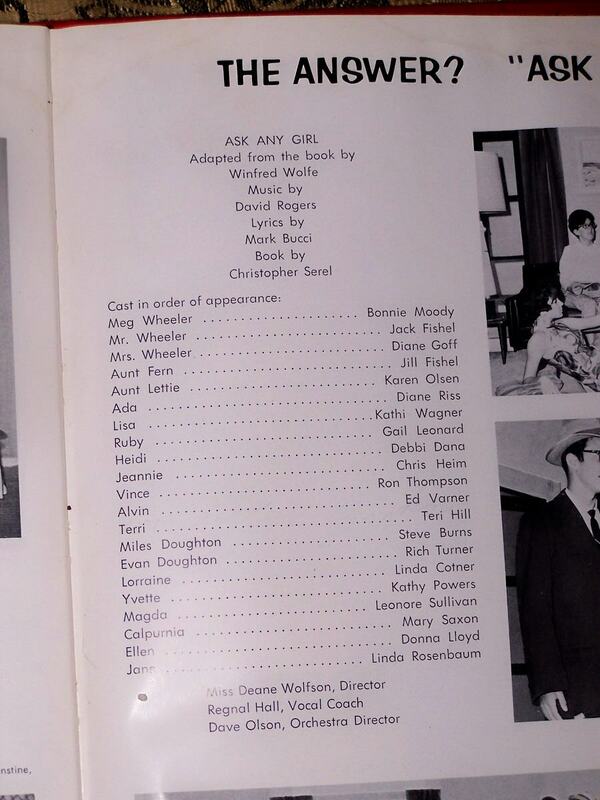 Cast list from Ask Any Girl. Kathi was very involved in school life while she was at BHS. She was a talented actress, and was the star of many of the plays during her three years in high school. She was the female lead/star in all of the productions during her senior year. She was also a dancer, and was in dance class with Mrs. Carol Gregory Le Blanc, and performed in “Dance Performance ’68”. She was voted “Most Talented” female, along with Steve Burns as “Most Talented” male, in the 1968 Ceralbus. In our senior year, Kathi played “Lisa” in the production Ask Any Girl. Click on the photo to the left to see the entire cast list and lots of familiar names! I found this recent photo from Karen Wagner‘s FaceBook page in which she commented, “the 918 E. Delaware Road kids all grown up.” Kathi is shown with her brother John, and sisters Karen and Lisa, and is tagged as Kate Wagner Reed Feldstein. You are invited to write tributes to Kathi in the Comments section below. Kathi is second from the left. Posted by Katherine Crosier on January 31, 2013 in Burbank High School and tagged Carol Gregory LeBlanc, Dance Performance, Delaware Road, Kathi Wagner. Oh no! Dear, funny, bubbly, talented, Kathi. The picture captures her spirit so well. After high school, Kathi and I made brief appearances in each other’s lives. In those encounters I knew her as a wife and mom, an exotic dancer in the Bahamas, a BHS ’68 reunion committee member, a bank employee, and a truck driver. The last we spoke in the 80’s, Kathi was experiencing some hard times. Not surprisingly, it looks like she moved beyond that and continued to live life to the fullest. Can’t believe I waited too long to reconnect. Waiting is getting ever more hazardous. But I smile when I think that if there is an afterlife, Kathi is making everybody laugh, and she’s showing off her patented dance moves with her long, lithe, beautiful dancer’s body. Love you, miss you. p.s Wink, I forgot to mention one of your earlier roles, when you were a waitress at the Copper Penny and had your own apartment and your pockets were stuffed with tips. I was so impressed. She was a friend to all of us. So sweet, talented, and bright! Kathi was humble about her beauty and she sparkled. When I was with her I felt loved and accepted. She would help me learn dance and drill team routines which came so easily to her. Our world needs more people like Kathi to make it a friendlier place. So very sorry to learn about Kathy’s passing, I remember her very well. We were in drill team together – she was a friendly upbeat person, had much to contribute. How sad to see her life cut short, may she rest in peace. I was so sad to hear about Kathi. I was in play production with her during senior year. I remember those drama days with Ms Wolfson, who demanded the best from anyone and usually got it. When I won best actress in ’68, I remember Kathi won best dancer. I felt envious of her large trophy when mine was so small. And I admired her many talents, being able to act, dance, and lead drill team. She always reminded me of Shirley Maclaine a little, with those twinkling eyes and impish smile. Dance away Kathi; dance away . . .
I’m so sorry to read of Kathi’s passing. I adored Kathi and she made me laugh more than anybody. She was smart, beautiful, and incredibly talented. It seems that her last decades were settled, and I hope very fulfilling.